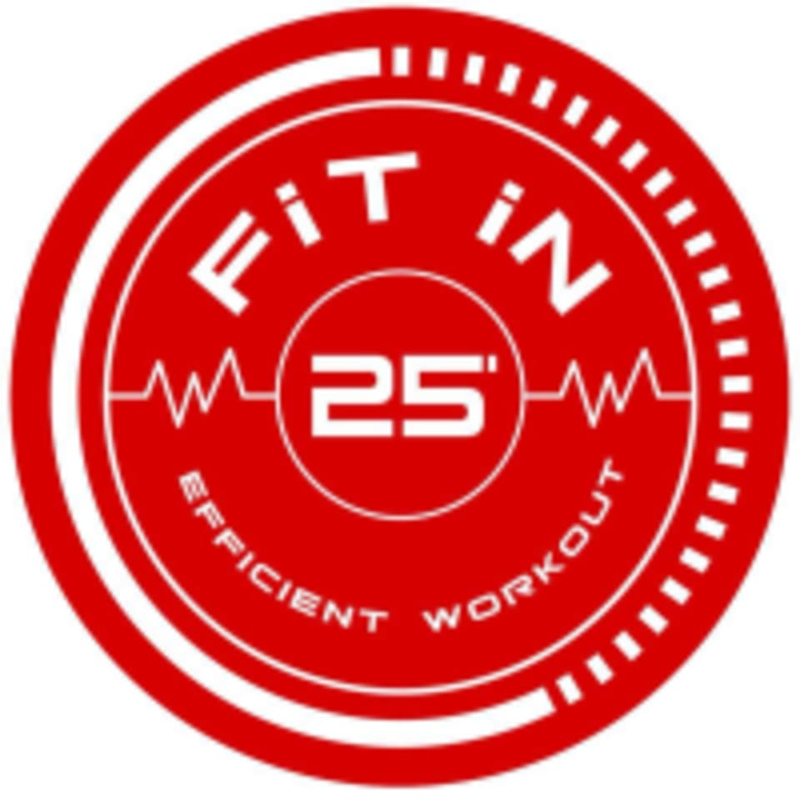 Start taking classes at FiTin25 Studio and other studios! Working out never been so effective until i come here! Great experience. It was such an effective 25 minutes of workout. Will definitely come back. Great class, instructor attentive and very professional explaining every move. The studio is really nicely maintained. Will come back again! Very cool type of workout. Electricity feels like a very strong vibration. They provide water bottle, shirt and shorts, no need for shoes. Just a spare change of underwear because the padding they put on you is wet. Short workout but you’re sore for 2 days.